Dr. Kapur knew at an early age that she wanted to become a medical professional. 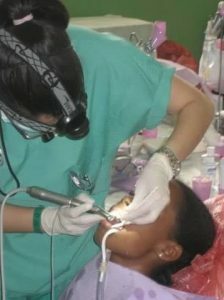 After job shadowing several different medical careers, she chose dentistry and felt that it was right for her. 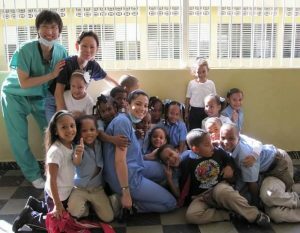 Of the many medical fields she observed, she felt the dental profession gave her the privilege of truly making a difference in people’s lives. After graduating from UCLA with a B.S. in Psychobiology, she moved to New York for Dental School, where she met her husband. They were married in 2011, the same year she completed advanced training in general dentistry. She is super excited to be opening the dental practice of her dreams along with her husband. 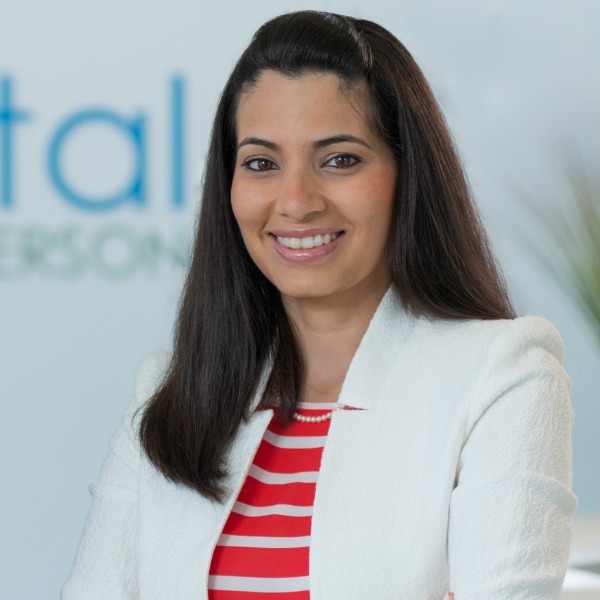 They understand that dentistry can cause a lot of anxiety among people and truly strive to make their patients feel comfortable during their dental appointments. 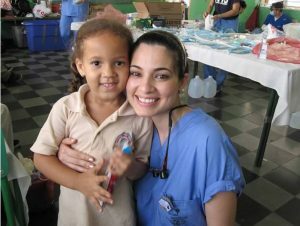 Both her and her husband share a compassionate nature and the passion to create healthy smiles. Together, they want to make Mint Dental your dental home. Dentistry provides regular hours allowing her to enjoy time with her husband, family and friends. Just like her husband, she loves travelling and learning about different cultures. On a given weekend at home, you can find her experimenting in the kitchen, reading, and PINTERESTING! 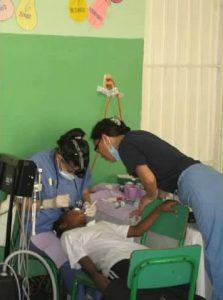 Dr Radhika Kapur attended a week long outreach to Santo Domingo, Dominican Republic where, as a team, they provided free dental care to an underserved school. The opportunity to make even a small difference in some of these children’s lives was a very exciting and gratifying experience. Leave us a review or read testimonials from our patients on your favorite platform!